It wasn’t your average long weekend for Cory Meredith. 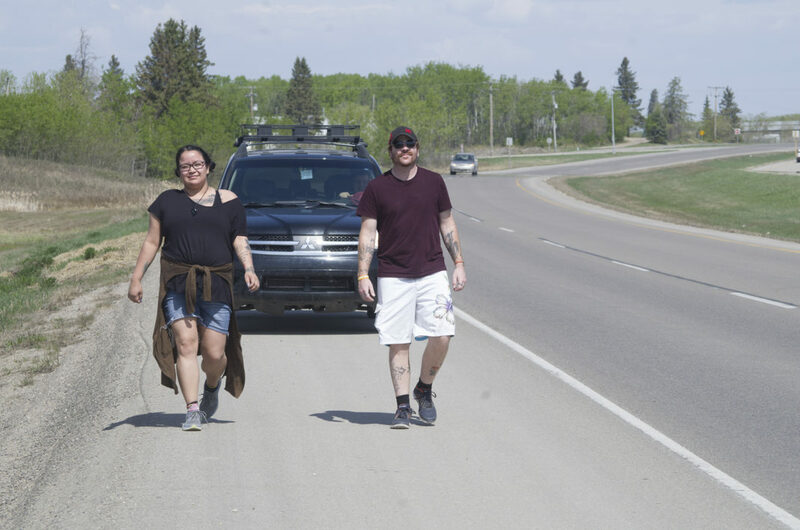 Instead of finishing a home renovation project or heading to the lake, Meredith spent three days walking from Prince Albert to Saskatoon in support of victims of physical and sexual abuse. The subject is a personal one for Meredith, but suffered abuse, first as a child and then in a relationship with a violent ex-girlfriend. Now, he’s hoping to draw attention to the issue, and give other victims the courage to speak out. This isn’t the first time Meredith has tried walking to Saskatoon to raise awareness about the issue. Other local non-profits and victims services groups have conducted similar events in the past, but work or prior engagements always kept him from attending. Finally, Meredith decided to take a more proactive approach and start his own walk. He’s hopeful that if he starts talking about the abuse he suffered, other victims will realize there is a support network here and ready to help. Meredith received a mixed response during his trip to Saskatoon. Many motorists honked their horns or even stopped to offer support as he walked past towns along Highway 11. Others, however, were more skeptical, with a few on rare occasions wondering if an annual walk to highlight the issue was really necessary. Overall, Meredith sees the journey as a continuous process that activists have to keep working towards. 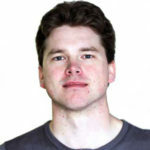 He describes his own path as a “big healing journey,” and he wants to see other victims of abuse experience that healing as well. He’s also hopeful other local residents will raise their voice and offer their own vocal support so victims know they are never alone.